U.S. Geological Survey, National Geospatial Program, 20181121, USGS NED 1/3 arc-second Contours for Centerville E, Iowa 20181121 1 X 1 degree Shapefile: U.S. Geological Survey. These vector contour lines are derived from the 3D Elevation Program using automated and semi-automated processes. They were created to support 1:24,000-scale CONUS and Hawaii, 1:25,000-scale Alaska, and 1:20,000-scale Puerto Rico / US Virgin Island topographic map products, but are also published in this GIS vector format. Contour intervals are assigned by 7.5-minute quadrangle, so this vector dataset is not visually seamless across quadrangle boundaries. The vector lines have elevation attributes (in feet above mean sea level on NAVD88), but this dataset does not carry line symbols or annotation. 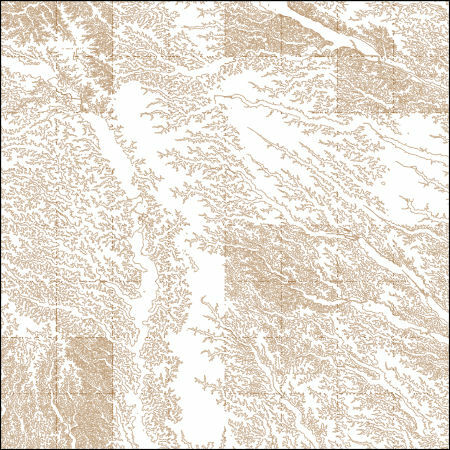 This dataset represents variant packaging of USGS elevation data. The primary USGS elevation products are gridded elevation points; contours are derived from these data for standard contour maps, and these contour data are also published as GIS vectors. Contours are typically a means of representing elevations for human visualization on maps, and are never more accurate than the gridded elevation data they are derived from.